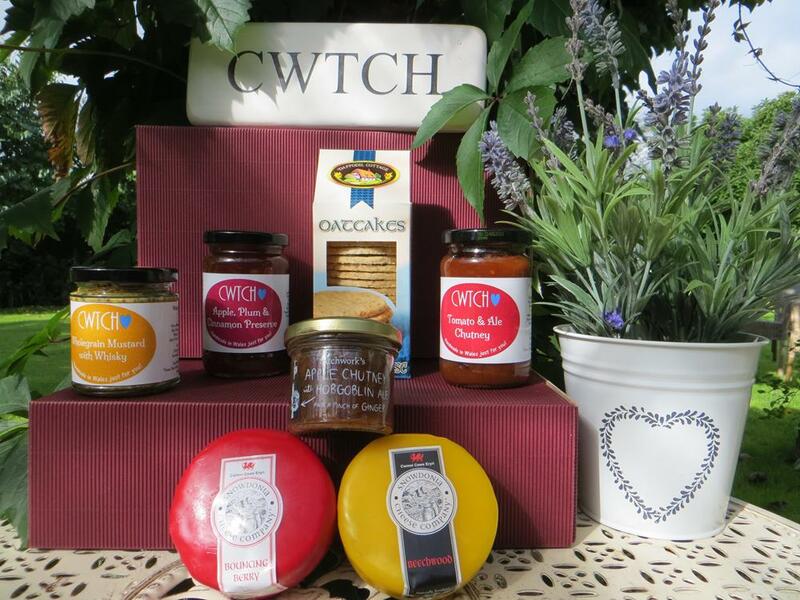 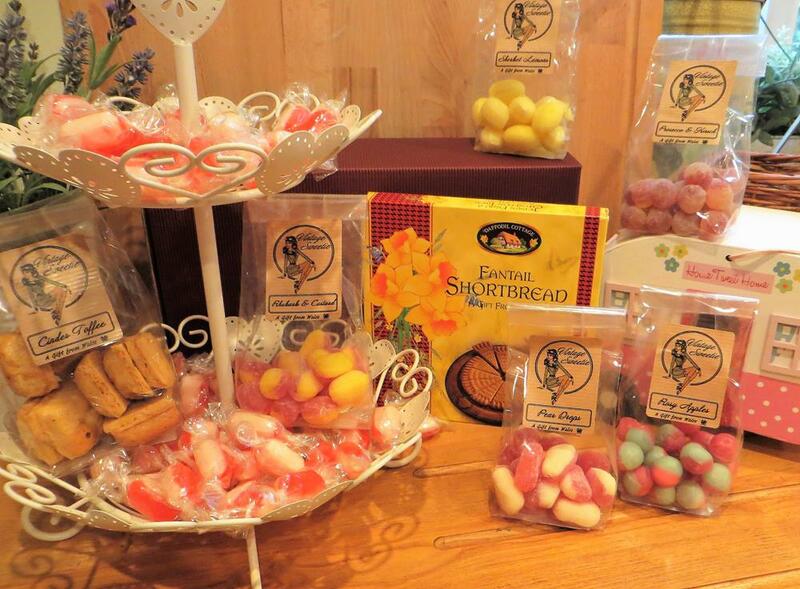 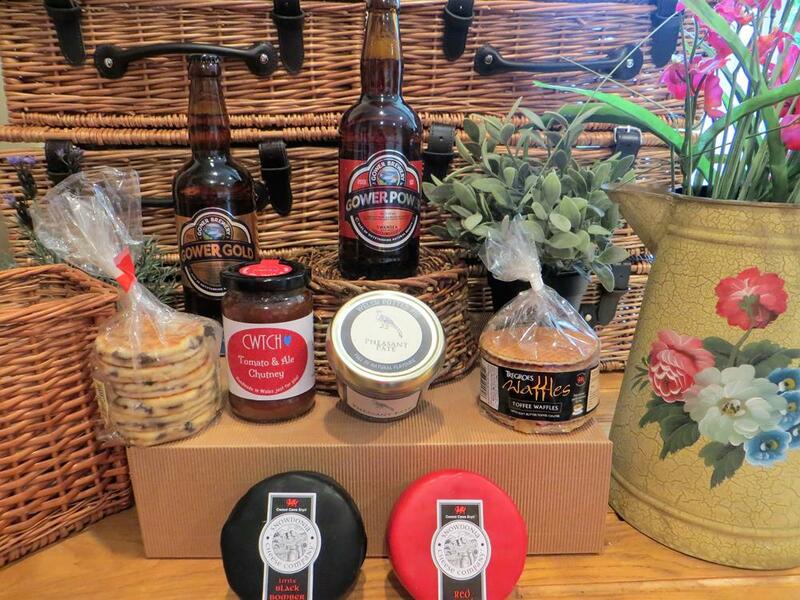 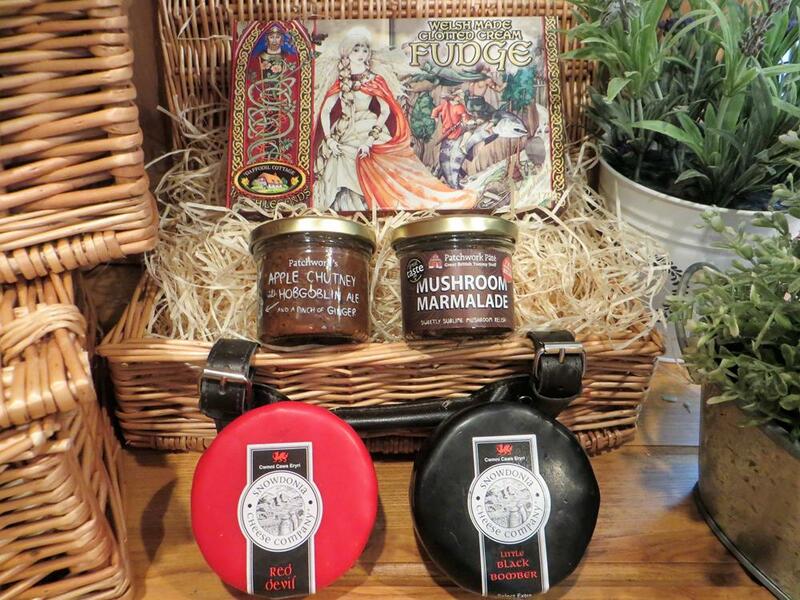 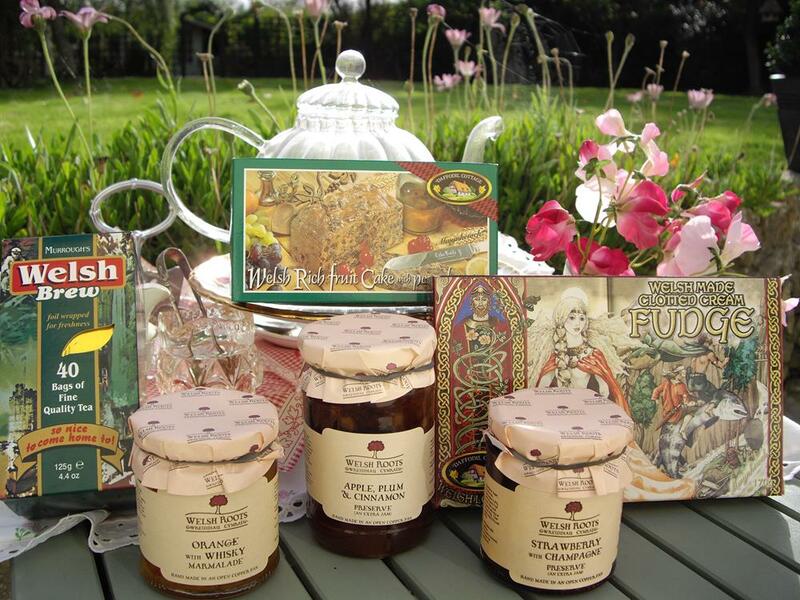 Perfect Welsh food gift for every occasion - 8 wonderful items! 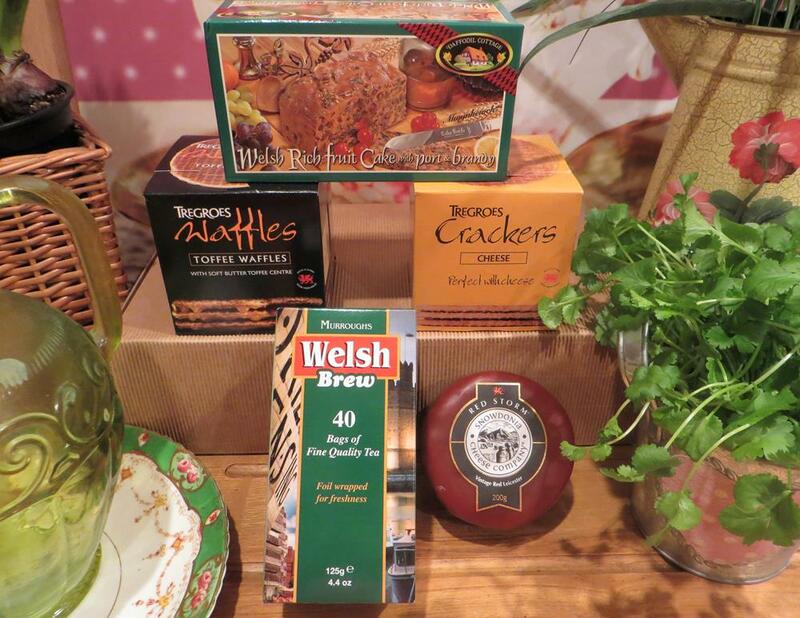 - includes Pate, Welsh Cheese, Welsh Crackers & Chutney - yum! 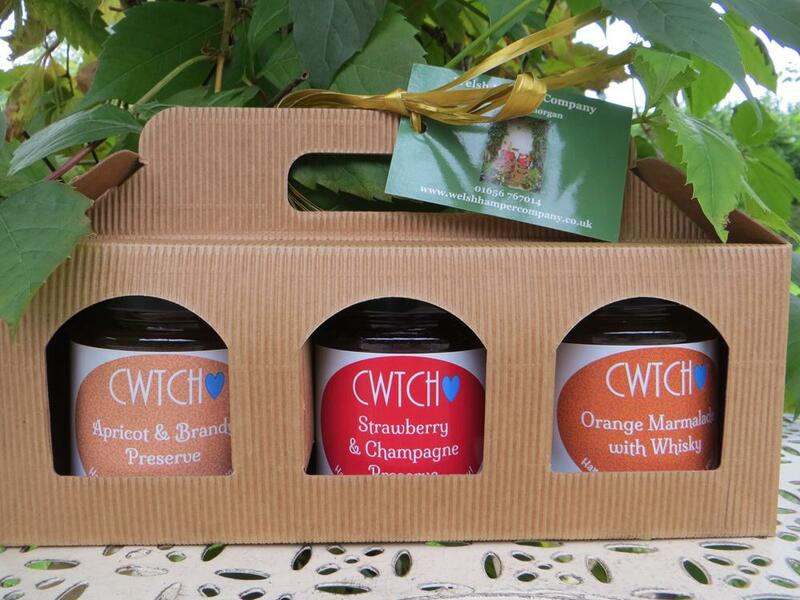 Great gift for everyone, perfect for any occasion! 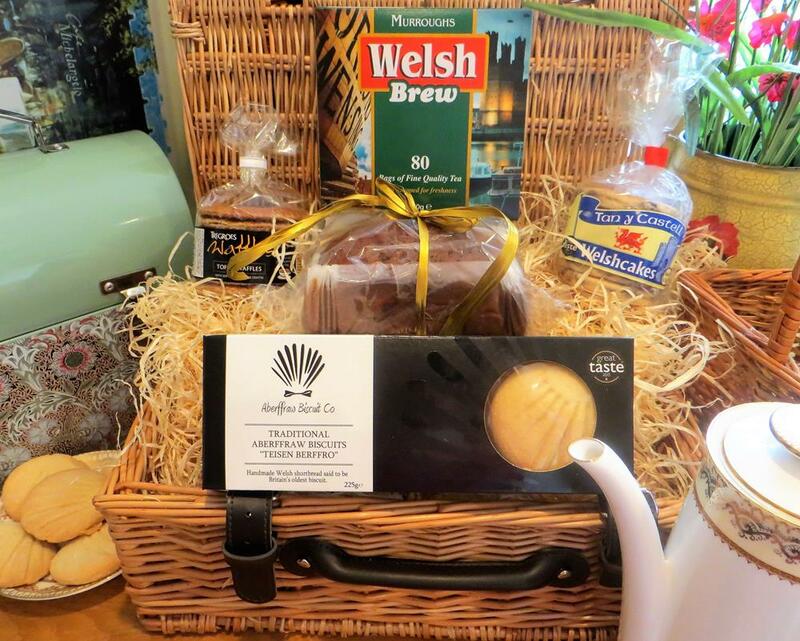 A splendid gift for afternoon tea - perfect Welsh gift for everyone! 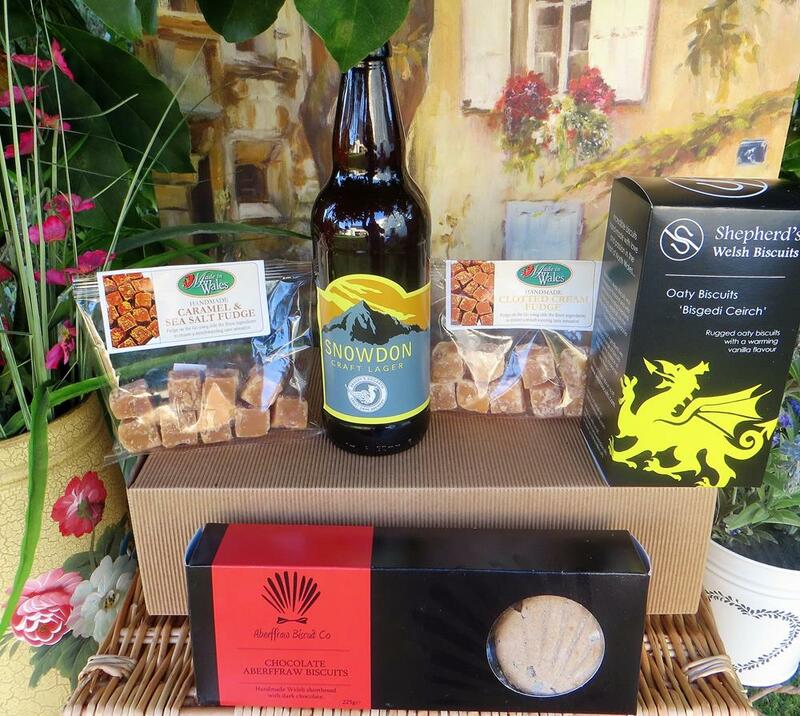 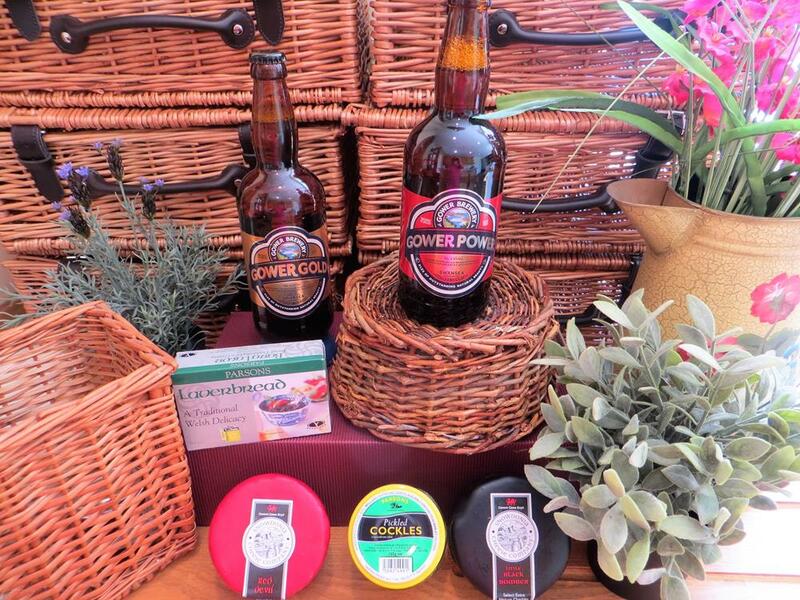 Wonderful award winning Welsh food in a wicker basket, perfect for Birthday's or just to say thank you! 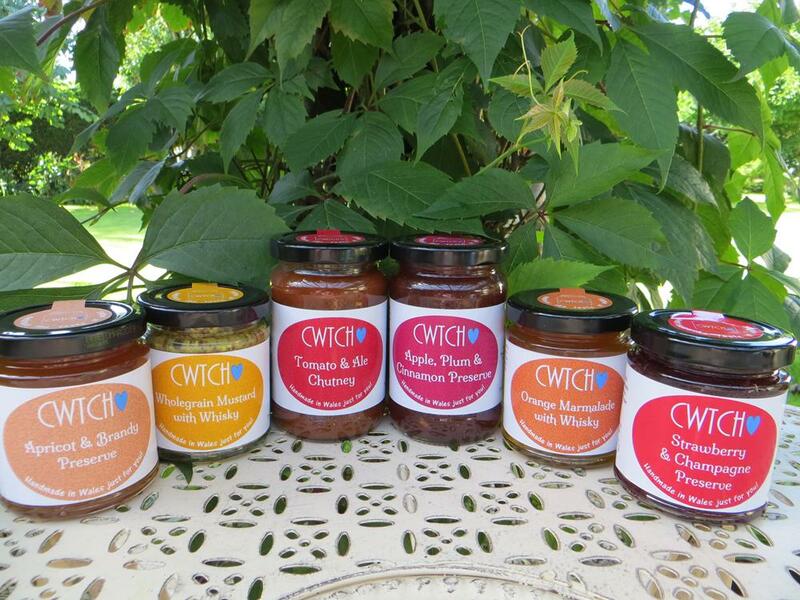 Wonderful selection of handmade Welsh preserves & chutney "SEND A BIG CWTCH FROM WALES"